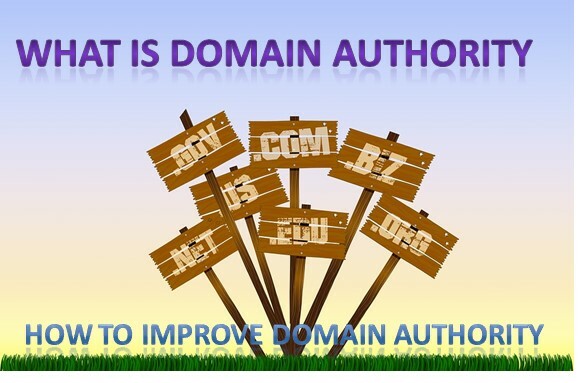 HI, guys, how are you I hope you are all fine and fit so many people asking me about this question that how can improve your Domain Authority. Today I'm going to talk to you about domain Authority how to improve it and really just the whole context of what it is and why it's important this. 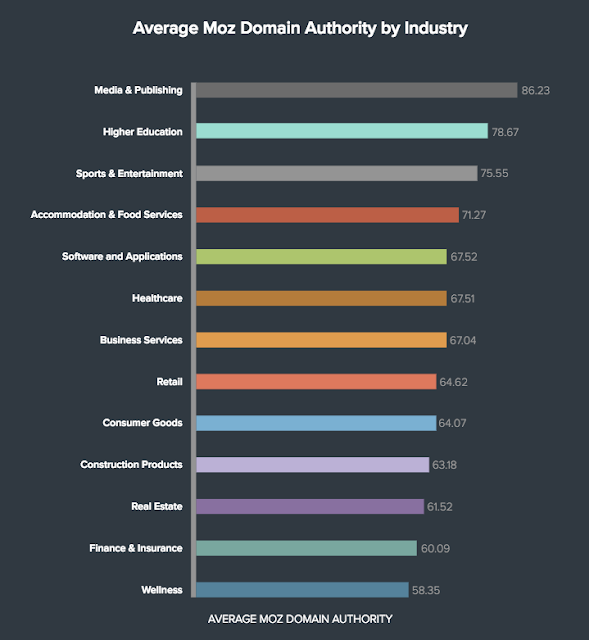 well, Domain Authority is a scale created by Moz from 1 to 100 with 1 or 0 being the lowest and then 100 being the best that basically tells you the authority of a domain. domain Authority is a metric that we have access to through Moz because Moz created it. Google used to give us scores for page rank in page rank was how they evaluated a web page online and the higher the page rank from 0 to 10 the higher quality that page was online and the higher propensity that it had to rank. now with page rank being gone it still exists but it's gone as far as they don't report on it anymore we don't have anything else to look at other than Mozs domain Authority and the other Authority metrics from other types of ranking or software's out there online. So finally now we are going to the main topic that how to improve Domain authority follow following tricks. you have a lot of poor quality links pointing at your website that you should get taken down that would be a really good way to work on increasing your domain authority. build more high-quality links that's probably gonna be the biggest factor when it comes to increasing your Domain Authority. if you have got higher and higher domain Authority and higher and higher page Authority then you've probably got higher page rank and you probably got a higher authority in Google there's definitely some correlation there although it's not 100% apples to apples because Moz evaluates it a little bit differently than Google doesn't could be quite different for all we know nowadays. but it is a good metric and it does look at some of the most important signals in Google and if you can get a really high domain Authority then when you publish a new article or when you update a new page with optimization you're gonna rank a lot easier. so with clients and prospects, we're often looking at what is their domain Authority what is their page Authority how great are their backlinks and how great is their content and then we look at that in comparison to competitors that's gonna give you a great idea of what the opportunity is for search engine optimization.